A Yankee Candle Fundraiser is a popular fundraising product that is simple to sell and can be very profitable if run effectively. And this means that Candles are a fundraising product that is popular and relatively easy to sell! The Fall season from July to beginning of December, and the Spring season from January to beginning of June. This simply means that they will have different catalogs for the different seasons. The bottom line is, the more candles you sell... The more funds you will raise! End of story! This could be the kids in your school, your youth group, or some volunteers from your members or supporters. Equip them with the right pamphlets and order forms, and prepare them with a basic sales pitch guideline. Also setup a strategy of where and to whom they will sell. Like they should get orders from their friends, family and neighbors... But you can also plan to work a local event where your team will go around taking orders etc. A great idea to motivate your team is to set up a sales incentive program with some really cool prizes! 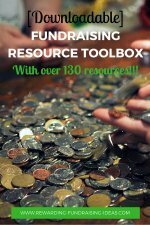 I'd recommend you read Jack Atwell's brilliant eBook "Let's Raise Money" for help with all the above aspects! 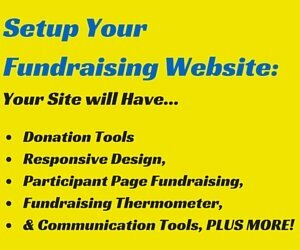 At the same time you should be promoting your fundraiser as much as possible. 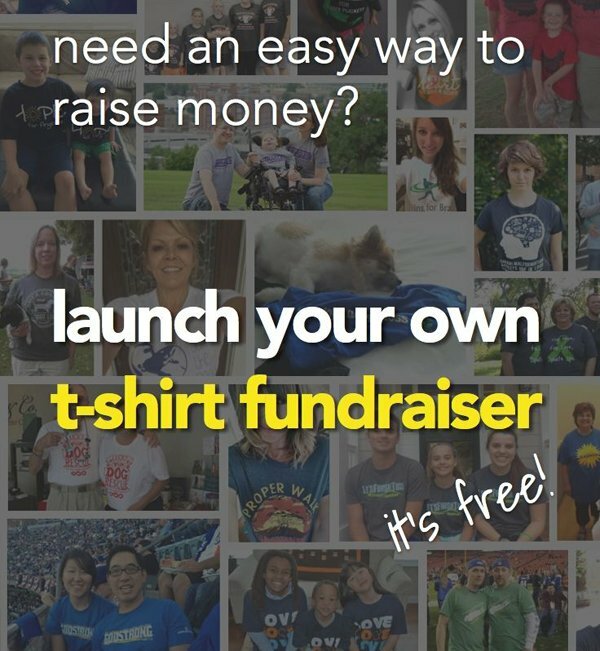 Make people aware about your fundraiser and the excellent cause that it is raising funds for! 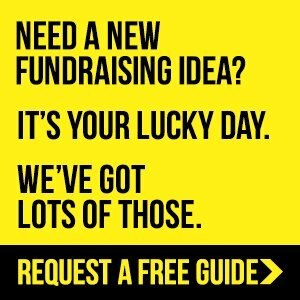 Start with a fundraising letter to all your members, supporters, and past donors, making them aware of your Yankee Candle Fundraiser and informing them how they can order candles to support your cause. Then announce and promote on the internet through your newsletters, Facebook page, across Twitter, your Blog, and your Organization website! As well as announcing and promoting offline during your assemblies, congregations, meetings, and through posters and flyers. Depending on your cause a Press Release may work as well! 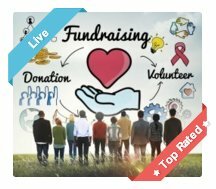 Once again "Let's Raise Money" provides excellent advice on promoting your fundraisers effectively through all the above methods and more! 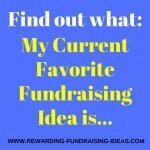 I'd also suggest you read the promoting a fundraiser page for more great ideas on promoting your Yankee Candle Fundraiser! 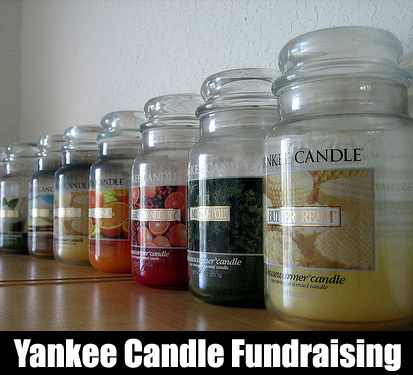 Obviously you can't have a fundraiser without candles and you can get your Yankee Fundraising Candles from their website. Especially with the help of this book, Candle Making For You. 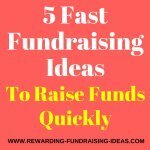 For another excellent candle fundraising option that I highly recommend check out Easy Fundraising Ideas' Candle Fundraisers. In fact Candles in general are a popular product. 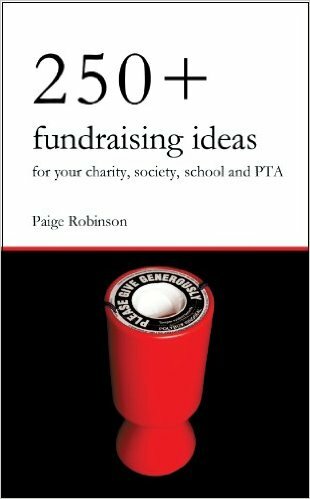 And if a product is popular and being bought anyway, then it's a product that you can fundraise successfully and profitably with! 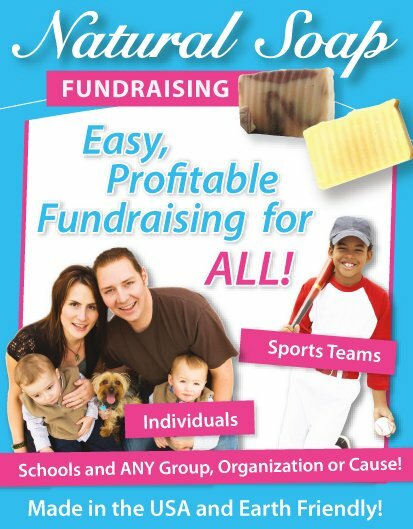 So drive the fundraiser with an effective sales team and with good promoting, and you'll have a huge success with it!